Your credit score is much more than just getting a loan. From renting an apartment to getting a job and even saving on insurance, your credit score goes into all of these. But credit scores were destroyed in the financial crisis and over half the nation still has a score below the critical sub-prime level. If you don’t have an 800 credit score, you’re in luck because I’m going to share the seven hacks I used to raise my credit score 200 points in less than two years. In fact, after seeing my FICO bottom out at 580 in 2009, I used these tricks to boost my score over 100 points within a few months. Did you miss the debt payoff series on the YouTube channel? Watch all 11 videos to destroy your debt and start creating the financial future you deserve. Start here with the first video and don't forget to click subscribe to join the community! 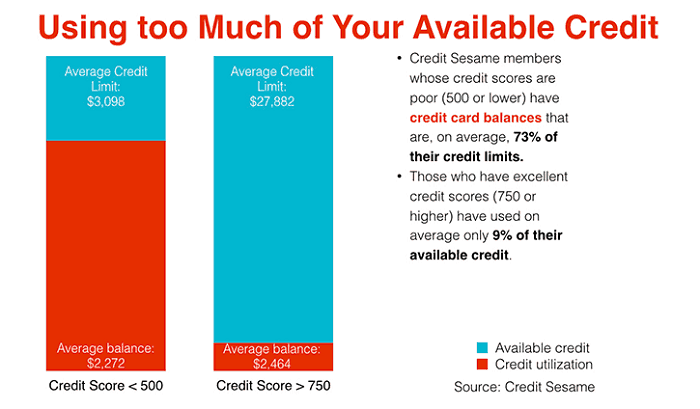 So why should you care about your credit score? We’ve got debt payoff strategies on the channel, why not just live the debt-free life? Because your credit score is so much more than just getting the money you need at lower rates. 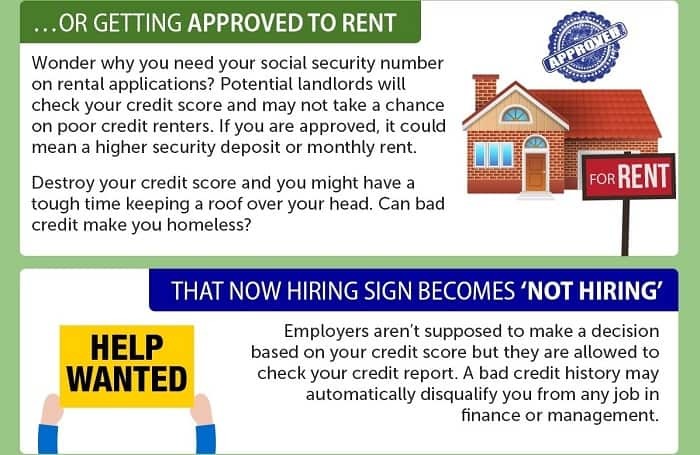 Your credit score factors into so many other things; your insurance premiums, getting a cell phone plan, renting an apartment and even getting a job. So even if you don’t care about getting lower interest rates, increasing your credit score is going to make life a whole lot easier. Now raising your credit score 200 points doesn’t happen overnight but I’m going to show you how to get the biggest gains first, within a couple of months. I’ll then reveal an 18-month plan to increase the full 200 points, real strategies that will boost your FICO score. I know these credit hacks work because I used them myself. I destroyed my credit in 2009 during the financial crisis and ended up with a 580 FICO score. Rock bottom. I couldn’t get a loan if my life depended on it. I now have an 805 FICO so an increase of 245 points with most of that within the first two years. These credit score tricks work and they will boost your credit fast. There’s really only seven things you need to do to increase your credit score. We’ll cover all seven in this video and a long-term strategy to keep your credit score as high as possible. But first you need to get your three credit reports. 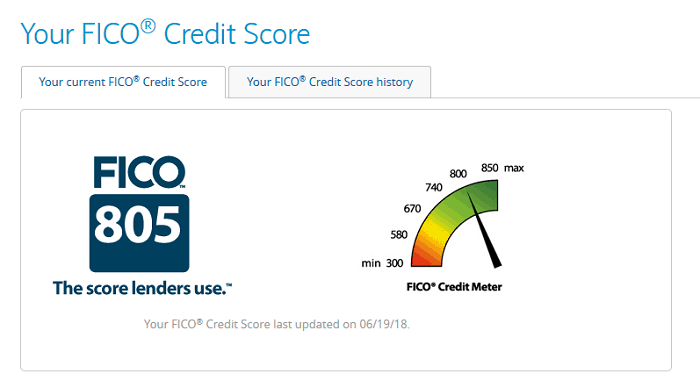 If you’re looking to increase your credit score 200 points then I’m guessing you have a few bad marks and a score below 600 FICO so we need to know where we are starting. That credit score is a problem because it’s what they call sub-prime credit, around 660 FICO is the cutoff between prime and sub-prime lending and the point that’s considered bad credit. So our goal here is going to be to get you above that point fast, to get you into good credit so your score stops being a problem and then go on to increase it even further. Don’t just click on any Google search result for free credit report because a lot of these are scammy paid sites for credit monitoring. Watch this video for the only true way to get your free credit report. The first thing you want to do is to find all the bad marks on each credit report. That means all the missed and late payments, all the charge offs and loans that went to collections and any judgements against you. Just highlight all these in each report. Some might be on multiple reports while there might be some marks on one but not others. Now if there are any mistakes, bad marks on your reports that weren’t your fault then you can write the credit bureaus and get them taken off immediately. By law the bureaus have to investigate any dispute you make and if the person that put the mark on your report doesn’t reply within 30 days then it comes off your report. All three credit report bureaus have an easy online process for disputing these mistakes. It takes less than five minutes and is very worth it. No matter how bad your credit, it’s worth it if you can even get one bad mark removed because these alone can raise your score thirty or 50 points. You can work on one report at first, disputing a few of the bad marks because if they get removed from one report then it’ll be easier to get them removed from the other reports. Get just a few of these wiped off your credit report and you’re looking at 80 or 100 points increase right there. For the bad credit marks you can’t get removed, we’re going to negotiate with creditors to either get them removed or plead them down to something less bad. There are a few things you can negotiate with here. If you still owe to a creditor, tell them you’ll pay them off immediately if they’ll wipe out any missed or late payments on your report. This isn’t something they hear a lot but they can do it. Don’t take no for an answer. Even an account that’s still in good standing, if they want to keep you as a customer they need to help you out and help you clean up your credit. For any collections on your credit report, reach out to the original lender or the agency and make the same deal, you’ll pay off the debt if they remove it from your report. Once the debt is paid, they’ll contact the credit bureaus and have it marked as account closed satisfactory so make sure you get exactly that in writing before you pay off the debt. Those two credit score tricks alone are going to do a lot of the work, like raising your credit score 100 points or more, but I’ve got a few more that will boost it further. Does Debt Consolidation Increase Your Credit Score? This next one is a little controversial but it does work. When I destroyed my credit, I had tens of thousands in credit card debt and more than half a dozen loans to pay every month. Part of getting behind was just not being able to keep track of everything. I took out one consolidation loan at a 14% rate to pay off my high-interest loans, made it all easier to manage and saved thousands in interest. That’s how a debt consolidation loan works. Now I know it sounds odd to take a loan out to get out of debt and increase your credit score but it works on a couple of different levels. First is you’re just going to be saving money. If your credit score is sub-prime then your credit card rates are going to be 18% plus. Paying them off with a lower-rate personal loan means less interest. By putting that saved money to extra payments on your loans, you’re also going to be paying off your debt faster. I was able to pay off over $12,000 in credit card debt using this strategy after our son was born and I did it in less than two years. Consolidation loans make it easier to manage your debts also because it’s one payment each month and usually taken automatically from your account instead of having to remember to pay multiple credit cards and loans separately. Finally here, getting back to that idea of increasing a credit score, a consolidation loan is a different type of loan compared to credit card debt. Personal loans are called non-revolving debt because they have a payoff date and fixed payments. Credit card debt is called revolving debt, payments go up and down and you’re never quite free of it. That revolving type of debt is the worst kind and actually hurts your credit score more so consolidating it with a personal loan will help boost your score. Another trick you can use to raise your credit score is to ask for a credit limit or get a secured card. This is actually two credit hacks. First is getting a credit limit increase. Now this sounds crazy but it works because part of your score is what’s called the credit utilization ratio. That’s just a way of saying how much you owe versus how much you can borrow. Getting your credit limit increased isn’t an excuse to go out and shop but it will help you increase your credit score because it makes it look like you’re managing your credit better. These four hacks are what you can do immediately to raise a credit score and I guarantee your FICO will jump at least 100 points from these alone. To get the rest of the way, to raise your credit to that 200 points, there are a few more things you can do. Start focusing on paying off your remaining debts but concentrate on the smaller balances first. A lot of people like to prioritize their debts by highest interest rate, and that’s going to save you the most money if you’re paying off higher rate debt first, but it will take longer than concentrating on your debts by amount owed and it won’t increase your score as fast. Focusing on the smaller debts first is going to see them drop off your credit report faster. Since lenders can’t see interest rates when they check your credit, the number of debts you have open is more important than your rates. Take advantage of this and get as many accounts paid off as possible. While you’re paying off debts, go back to that idea of asking any creditor with a missed or late payment on your report to remove it if you pay off the account. Otherwise, even if you pay off the debt, that bad mark is going to stay on there for years and hurt your credit score. Also, the longer you can go without an inquiry on your credit report, the better and the higher your credit score will rise. Inquiries are any time someone checks your credit in a loan application. This isn’t you checking your credit or when a lender does a pre-approval soft pull, those don’t affect your score. It’s only when you fill out an application and someone checks your credit that it will hurt your score. The last credit hack here isn’t much of a trick but just setting a schedule to make all your payments on time and in full every month. With these other six credit hacks, your FICO is going to be up there in the 700s and well into the prime credit territory so you’re going to have to keep it there and gradually increase it by building a good credit history. 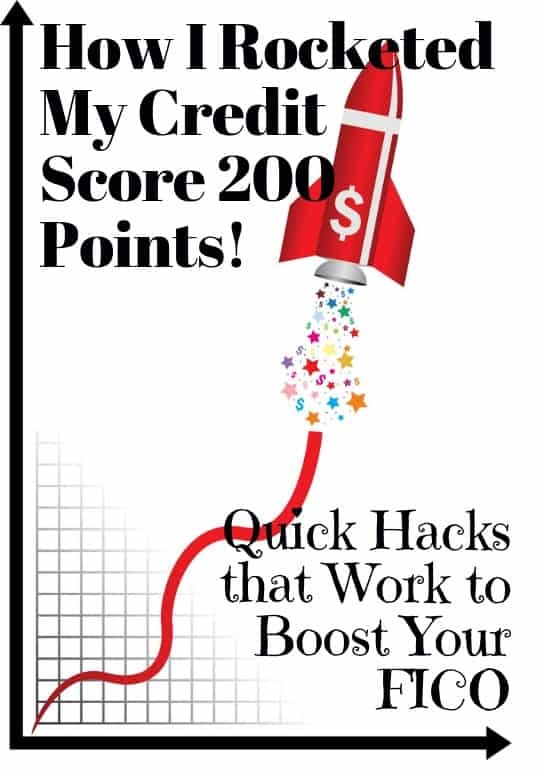 Increasing your credit score 200 points doesn't happen overnight but you can boost your FICO as much as 100 points within a couple of months. That's enough to start getting much lower rates on debt consolidation and emergency money. From there, it's just about building a good credit score through smart use of debt and a few credit score hacks. Don't get locked out of the financial system because of bad credit!